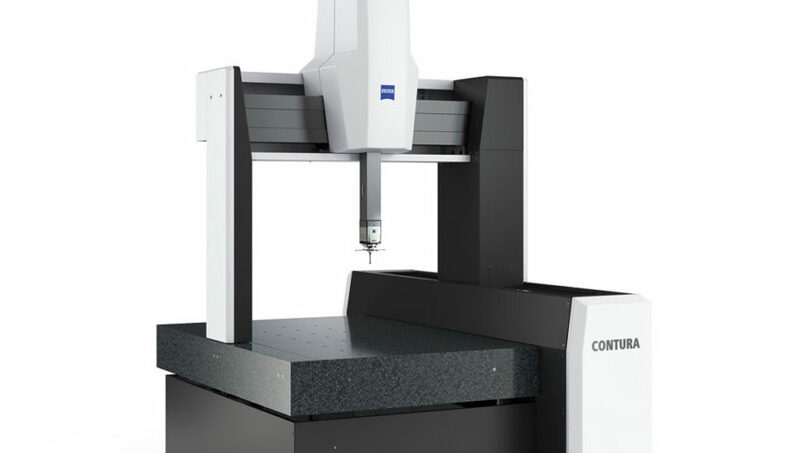 We bought the most advanced measurement machine Zeiss Contura, which is highly precise and enables the widest scope of measurement and a large package of optical measurement heads. The machine will improve our measurement system substantially by increasing the scope of the system and shortening measurement times. The machine will be mainly used in relation to mechanically processed products, where measurement tolerances are narrow and measurement must be highly precise.